I couldn't have this series without featuring the Alfie books at some point. 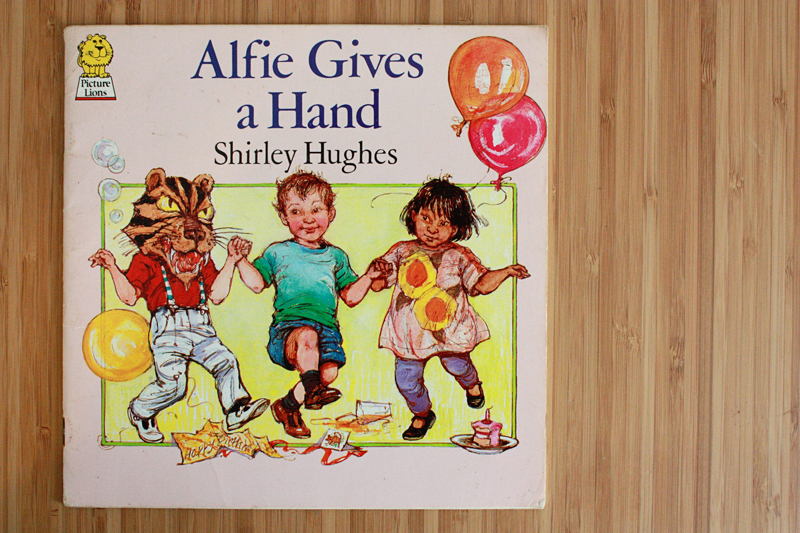 Alfie Gives a Hand - Shirley Hughes. I think for most people from my generation these books are ingrained in their childhood. I feel so nostalgic reading them! The colours, fashion and day to day activities in these books just feels so eighties, but for once in a good way! 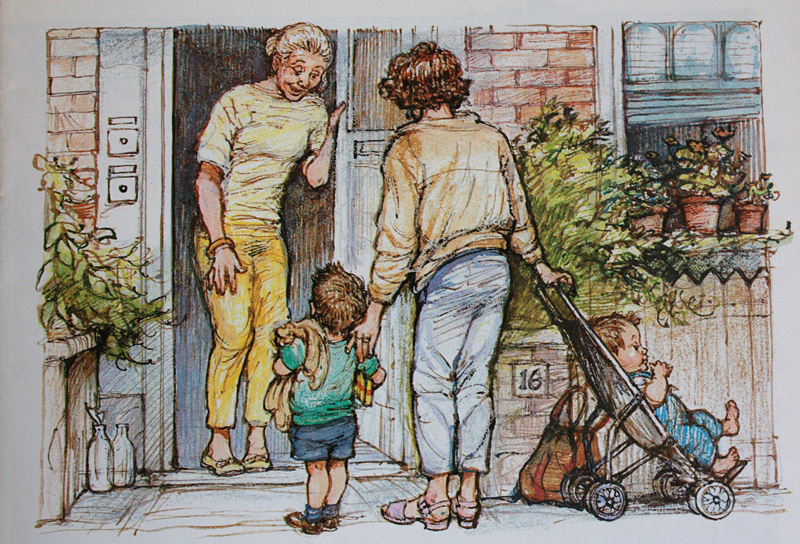 I adore the way Shirley Hughes writes and draws, there is just something so comforting reading her books. I read Alfie Gives a Hand to Wilf for the first time last and he sat and listened without interruption throughout it all, magic. Shirely Hughes is, and has always been, my favourite writer and illustrator. I own this book and have read it to children HUNDREDS of times, I now know the words off by heart. Oh my gosh! What a complete flashback! This used to be one of mine & my sister's favourite books. I'm going to have to ask my Mum if she still has our copy, just so I can remind myself of the story and illustrations. It's not part of my childhood, but with two kids I know this series well. 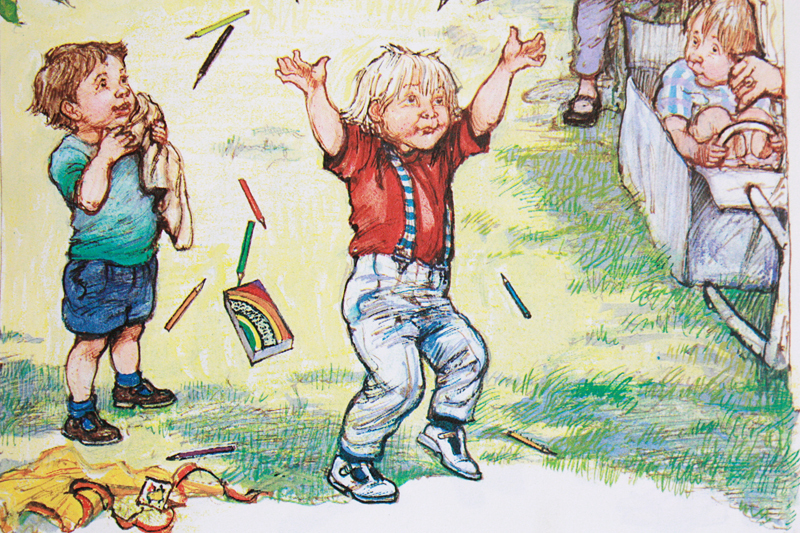 We've just bought another Shirley Hughes book the other day, Bobbo Goes to School, which my little man loves. I missed this book, I think I'm a little too old for it, but I remember seeing it as a child. 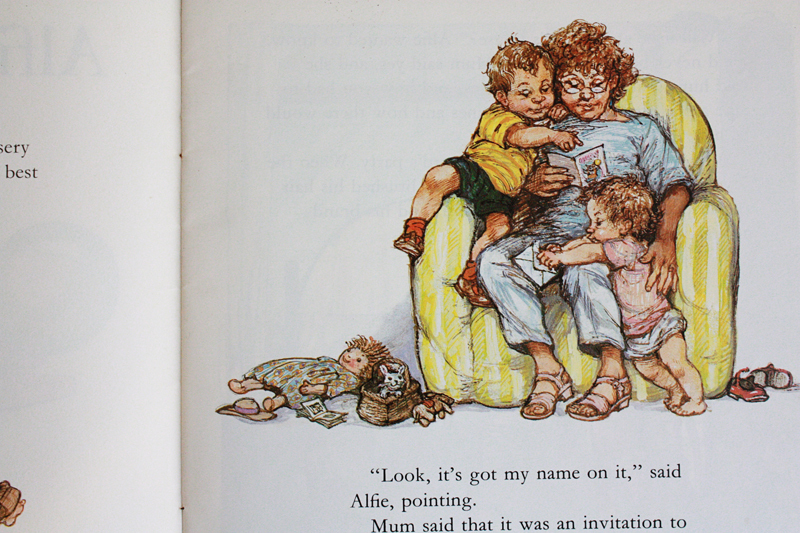 Shirley Hughes has such wonderful illustrations in her books, so old-fashioned and fabulous. Nipping over via the blogsRus share thread. Looks like a fab book! Loving the illustrations too. Yes, they remind me of my childhood too. Fabulous! 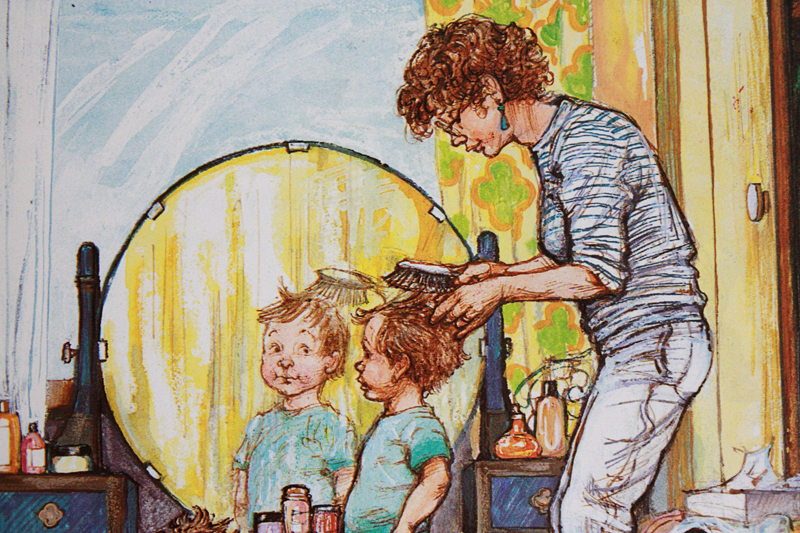 I love Shirley Hughes books. 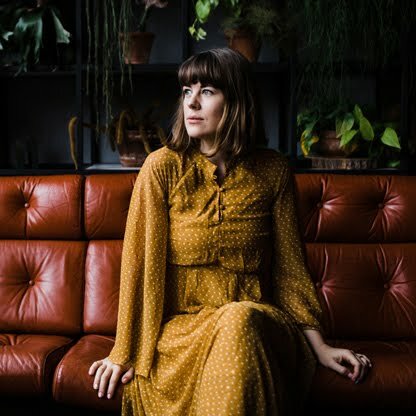 Her daughter Clara Vulliamy is also an illustrator/author, I have got to know her on Twitter and saw her talk about Dogger at Edinburgh Book Festival recently, it was a really lovely event. These are the books of my childhood too and I'm so delighted my children love them as much. I used to love Alfie and now Miss J loves him too - we were reading this very book only last week! 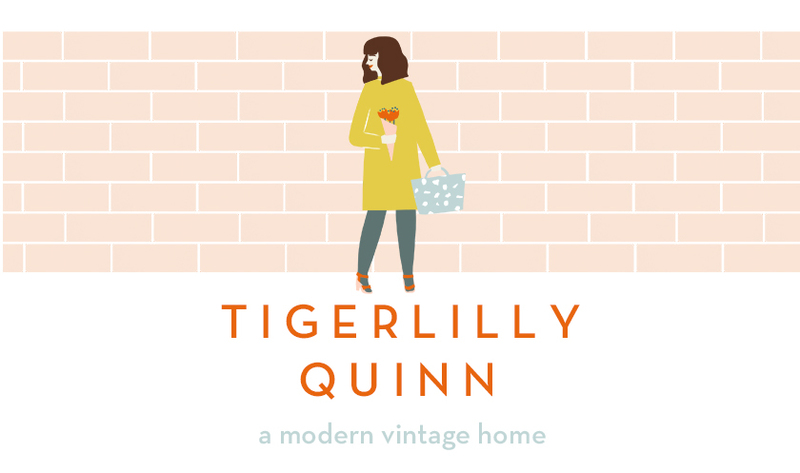 Lovely post and a lovely idea for a linky. 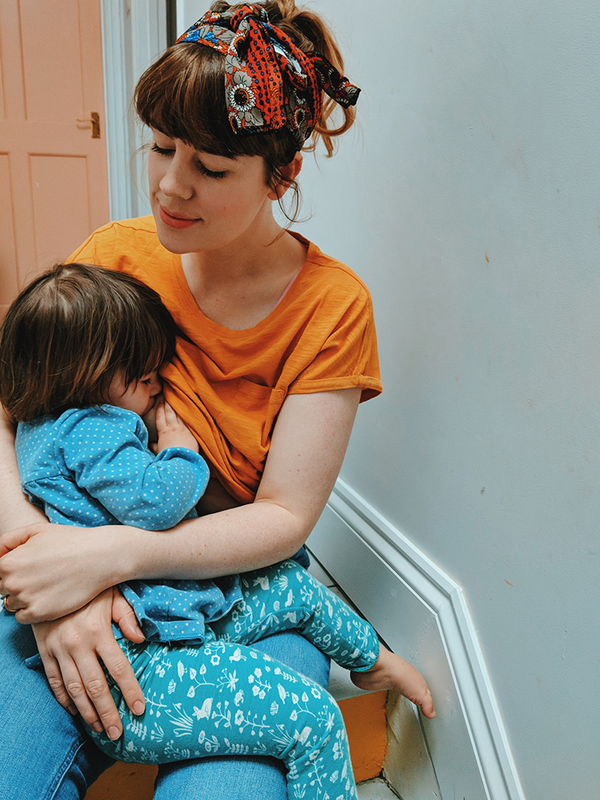 I've added a post. I loved this series as a child. 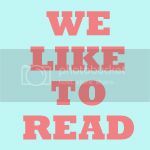 I hope to get M reading them too. Love all the Alfie books, love Dogger too, which 'gets' me every time... even though I know the ending.